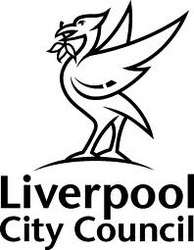 LFC bought up MANY properties in Lothair Road, Alroy Road, Lake Street, Tinsley Street, Rockfield Road, Walton Breck Road and Anfield Road – all immediately surrounding the stadium – but these PROPERTIES were left in a premeditated process of MANAGED decline. 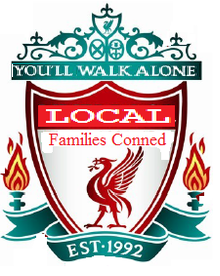 Liverpool Football Club Executives have yet to explained why consecutive LFC administrations allowed hundreds of LFC owned properties in the area around Anfield stadium to become blighted and derelict over many, many years? 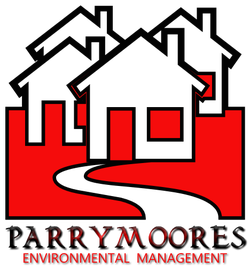 PARRYMOORES take pride in implementing a controversial policy of buying up vast amounts of houses around Anfield stadium and leaving them empty. Spearheaded by Liverpool Football Club's requirements. PARRYMOORES has maliciously RIPPED the soul out of one particular area of Anfield. 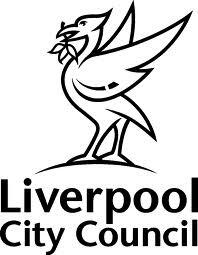 The football club, along with it's partners plan to demolish both rows of houses on Lothair Road, one row on Alroy Road backing on to Lothair Road, and those on Anfield Road, for two enlarged stands. David Moores, who made £89m from the sale of LFC but has since issued a public mea culpa, took over as chairman because Anfield needed to be redeveloped and later sold up to Hicks and Gillett for similar reasons. It was a 1991 share issue, a year after Liverpool won their last league title, that propelled Moores into the position of the club's largest shareholder. That share issue was designed to raise money to redevelop the Kemlyn Road stand at Anfield. But the take-up for the share issue was poor and Moores took over as chairman in August of that year. When it became clear that Anfield would have to be expanded if Liverpool were to compete in revenue terms with their rivals such as Manchester United. Moores and the then chief executive Rick Parry embarked on an exhaustive feasibility study. But they concluded that Anfield, hemmed in by housing on all sides in the best tradition of English football grounds, could not be expanded beyond a capacity of 55,000. So in 2002 they instead sought planning permission for a new stadium at Stanley Park, beginning a saga that rumbles on to this day. Shortly afterwards, Moores decided that he could no longer compete financially with the new breed of overseas owners and began a long search for a buyer. Part of the thinking was the need to find an owner who could fund the construction of a new stadium. Moores, decided to cash in his shares and walk away with £89m. 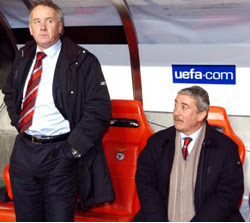 The revelation in Liverpool’s accounts that former chief executive Rick Parry received a near-£4.3million pay off has caused astonishment throughout football. The payment to Parry is around treble the figure Brian Barwick received when he left the FA, and Keith Edelman got from Arsenal. Parry is understood to be disputing the exact size of his jackpot severance deal but the Liverpool FC figures — separate to the Kop Holdings numbers published on Friday — are expected to detail that Parry picked up exactly £4.295m. 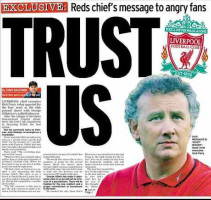 No wonder he described the amount as ‘perfectly fair’ on leaving Anfield in February 2009. He was on a two-year rollover contract worth around £1.5m-per year, made up of salary and an array of bonuses connected with his administrative work and the team’s performances on the pitch. 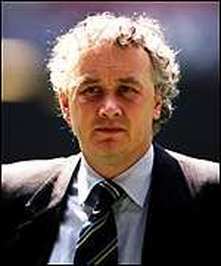 He also received another £1.3m on top of two years’ money as part of his negotiated settlement with the American owners, whom he brought to the club.Parry was almost able to name his own leaving terms because his position had been made so untenable due to a seismic split with co-owner Tom Hicks. Manager Rafa Benitez then stirred the pot by siding with Hicks so publicly. Parry’s departure also led to numerous other changes of personnel within Anfield and the training ground leaving Benitez in total control to engineer an even more fantastic five-year deal for himself that would cost Liverpool £16m to terminate. Liverpool City Council own properties in Lothair Road but beyond that, they hold immense power when it comes to procedures for dealing with long term empty properties. These procedures enable the council to force owners to think about the long term future of their EMPTY properties and to bring them back into use - yet not one (as far as I am aware) of these many blighted properties which are an eyesore and have had a negative effect on the neighbourhood and its residents, has had such measures implemented upon it. 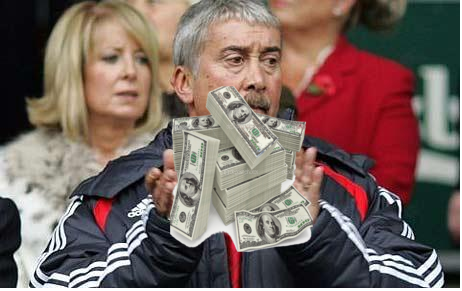 LFC need land and over the last decade or so they've been buying as much as possible. They have added to the dereliction and abandoned look of the area by keeping scores of their properties unoccupied, boarded up and ill maintained. Over the years, LFC bought up a number of properties on both sides of Lothair Road (not just immediately behind the main stand) – but they were left to fall into decay and dereliction. The road became the target of vandals and arsonists, with 16 (not 14) separate fires in the properties over six years, causing misery to the few residents who remained. LFC land - banking dates back to David Moores' time at the club, it was adopted by H&G and until recently still existed under FSG. 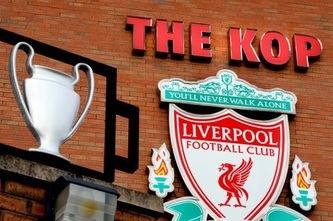 Someone at LFC took the decision to do this and until recently they continued to do it. 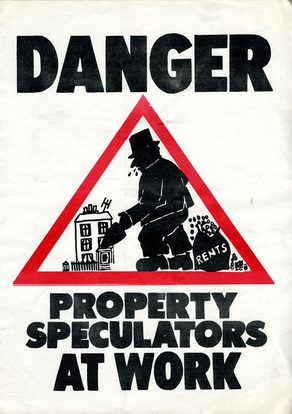 LFC and FSG know how to play the "media" game - with sound bites and PR men neatly avoiding the fact that for many years they have been land-banking properties in the area therefore they played a part in creating or at least adding to the blighted problem. 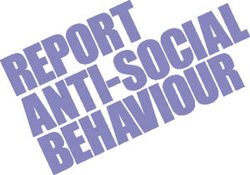 Arena Housing (Your Housing) who are Registered Social Landlords (RSL) with a Corporate Social Responsibility, own possibly the largest number of empty properties in Lothair Road . 2a. Why is a government funded housing association with a corporate social responsibility charter - allowed to actually negate that responsibility by boarding up and neglecting their properties over a very long period of time? Arena have in the recent past, said that they won't spend money fixing their properties because LFC might want to demolish them! 2b. Has that been Arena's policy for the past 10 - 15 years? 2c. 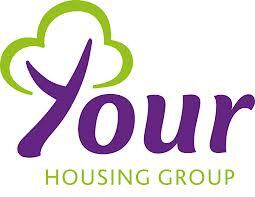 How can Liverpool football club's indecision dictate a government funded housing association's policy?